The Secret Diary of Steve Jobs : Apple Store selling unlocked iPhones w/o AT&T deal, or not? Apple Store selling unlocked iPhones w/o AT&T deal, or not? According to 9to5Mac, Apple Stores are now selling iPhones at “list” without proof of an AT&T contract. As they theorize, is this a reaction to the news that AT&T would be carrying the Palm Pres and Dell Android products? 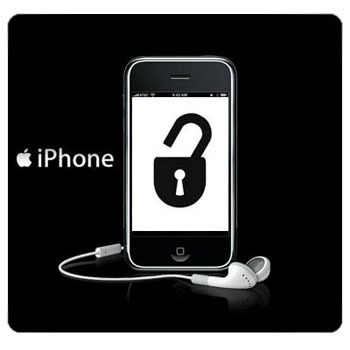 In any case, Engadget reports that the unlocked reports are wrong. Heck, all I know for sure is..I don’t own one, and I wish I did. At least my iPod works after I rebooted it.